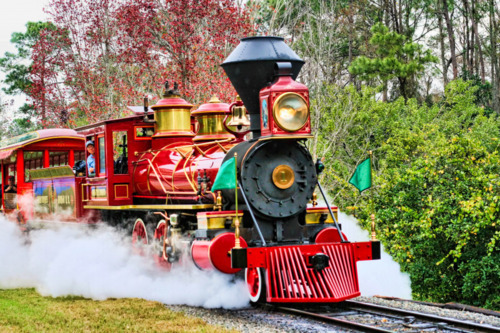 The four railroad trains at Walt Disney World are each named after someone who had contributed to the WDW Parks and Company. Train No. 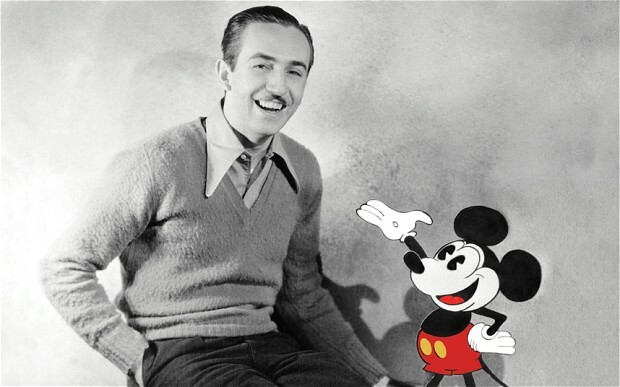 1: Walter E. Disney – This one is obvious. He is the mastermind behind the whole operation of Disney. 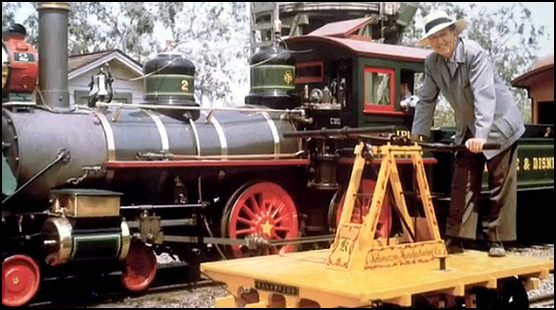 Train No 2: Lilly Belle – Named after Walt’s wife. She is the one who encouraged her husband to not go forward with the name Mortimer, and renamed the famous mouse Mickey. Train No. 3: Roger E. Broggie – This man is credited with multiple achievements with the Disney company, including being the original Imagineer on the EPCOT project. Train No. 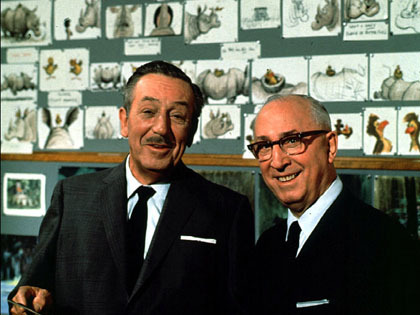 4: Roy O. Disney – Walt’s big brother, and arguably his greatest supporter. Roy saw to complete his brother’s dream and had a huge hand in bringing Walt Disney World (which he renamed from the original “Disney World” for his brother’s honor) to life.